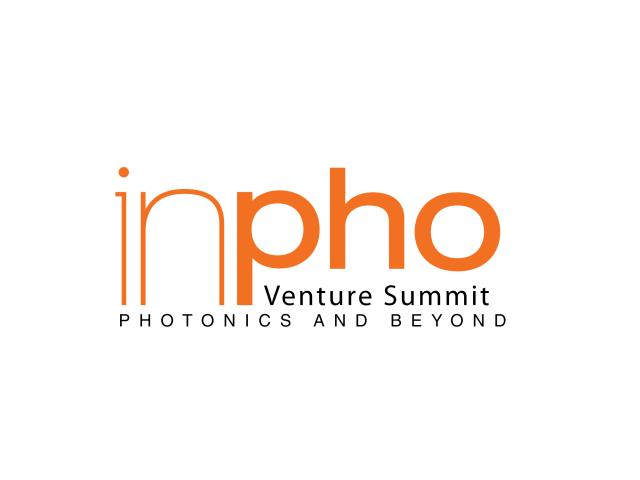 BSQ Solar is one of the 20 companies selected to present its products and business plan at the 2016 edition of the Inpho Venture Summit. The Inpho Venture Summit is held every two years in Bordeaux at the magnificent Place de la Bourse just by the Garonne River. This event, organized by the French CEA (Commissariat à l’Énergie Atomique) with the support of Blumorpho, gathers large companies, VCs and start-ups to meet to develop collaborations while exchanging on key bankable challenges to invest in. In this edition, the selected companies will get the opportunity to pitch in front of international investors such as Panakes Partners, Aster Capital, Robert Bosch Venture Capital, Samsung Ventures, NEST Ventures, Total Energy Ventures, Wellington Partners, EDF Energies Nouvelles, First Solar, Schneider, Legrand or the European Investment Fund. Among the key speakers this year will feature the famed CEO of Tesla Motors, Mr. Elon Musk. The event will be chaired by Mr. Georges Ugras, the Managing Director of IBM Venture Capital. They are looking for the game changers in energy efficiency, mobility and autonomous vehicles, digital medicine and telecom. The event will be closed by a gala dinner held at the Château Pape-Clément (Pessac), the oldest wine estate in Bordeaux, founded in 1300 by Bertrand de Groth and presented to his brother Pope Clement V.
This is indeed a great opportunity for BSQ to present its HCPV technology and products, and its REPHLECT initiative!